In the video above, two of the developers behind EA‘s upcoming SSX relaunch discuss their mountain building engine and several of the environments gamers can expect to see in the game. They tout such features as being able to enter earth coordinates into their proprietary engine and have a raceable mountain model built in less than 30 seconds. If hearing stats like that really isn’t your bag, you could probably still watch the video and gain a level of enjoyment from seeing a few of the new environments in action. You’ll be able to ski ice in Siberia, grind the oil pipes in Alaska or the Great Wall of China in the Himalayas. 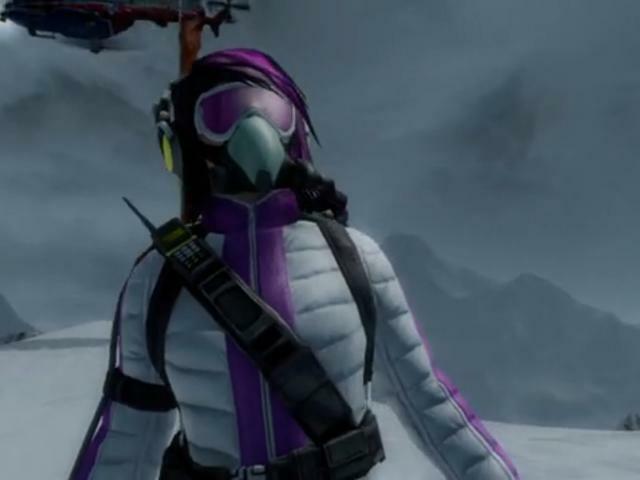 When SSX was first announced, EA made the mistake of doing so with a seemingly dark and edgy trailer that featured none of the big jumps and massive tricks the franchise has always so boisterously touted. They have since, obviously, made it a point to show off the crazy tricks we’re used to seeing in the series. It’s because of that that a lot of the fan frustration has slowly turned towards excitement. Currently, SSX is slated to launch for the Xbox 360 and PlayStation 3 on February 14th, 2012. Why they decided to slot it so far into ski season this year, we’ll never quite understand. We would have loved to take to the slopes in December in order to get pumped for our real life adventures later on. How’s this new SSX shaping up so far in your minds?